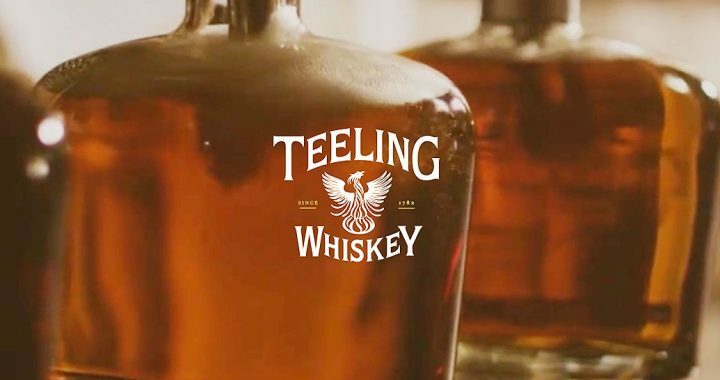 Rob Caldwell from Teeling Whiskey in Dublin Ireland, is our guest today on Brew Ha Ha with Steve Jaxon and Mark Carpenter. Herlinda Heras has brought Rob in for a special Tuesday edition since Rob is in town just for today. “We’re the new generation of Dublin distillers” says their website. Frank Jacuba is also in, from the Bacardi company, which distributes Teeling. Rob talks about the huge revival of Irish whiskey, which was once the biggest whiskey category in the world. 70% of global whiskey used to come from Ireland, from 200 distilleries, down to two by the 1970s. Innovations in distillation changed the way whiskey was made. Also, Prohibition hurt the Irish whiskey business. Rob has brought three whiskeys to taste, a single grain, a blend and a single malt. Herlinda asks Rob to talk about the different kinds of whiskey and bourbon, from America, Ireland and Scotland.